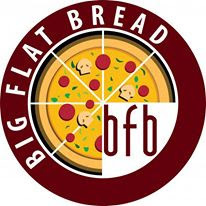 Big Flat Bread is now open in Cebu! 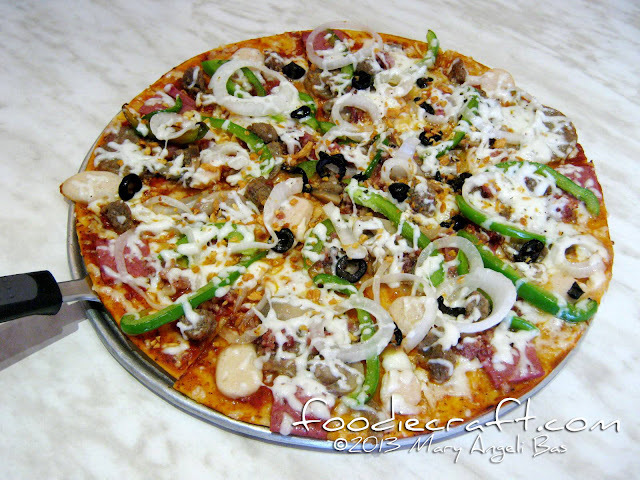 Fondly called as BFB, this newcomer in the pizza scene in Cebu boasts its thin crust pizza baked in brick oven. Here's a quick rundown of their food sampling. The Godfather pizza has a unique taste that didn't leave a good impression to me. 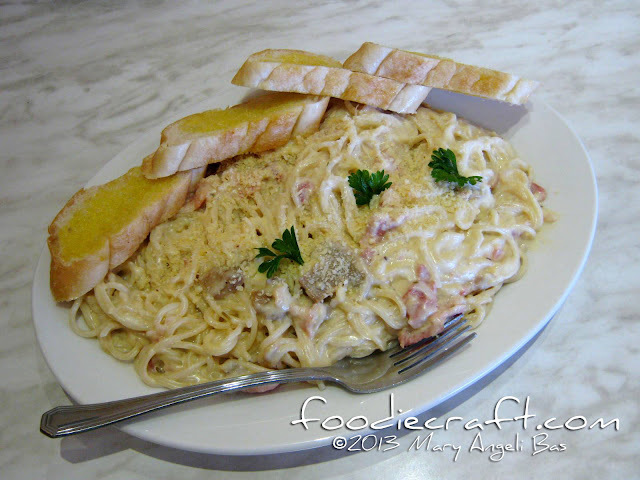 The carbonara wasn't bad. It just had a 'safe' or 'common' taste to me. 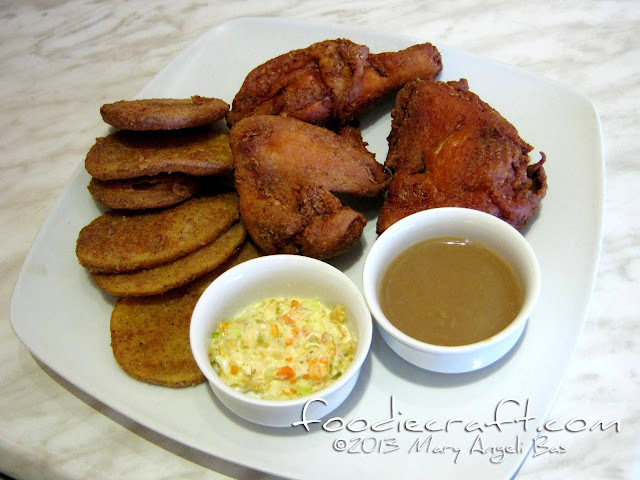 The fried chicken was tender. I liked it. The mojos were yummy and you can really tell that it is made out of real potatoes. Big Flat Bread is open from 11am - 10pm. It is located at Dinagyang, Lapu-Lapu City, Cebu.